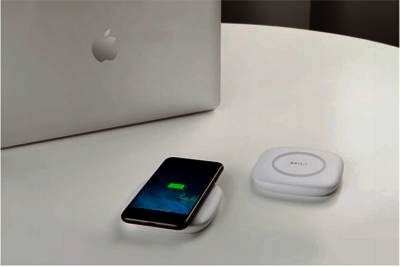 Power Magic Plus Fast Charger allows you to charge your phone Wirelessly while on the go. Got two phones to charge? 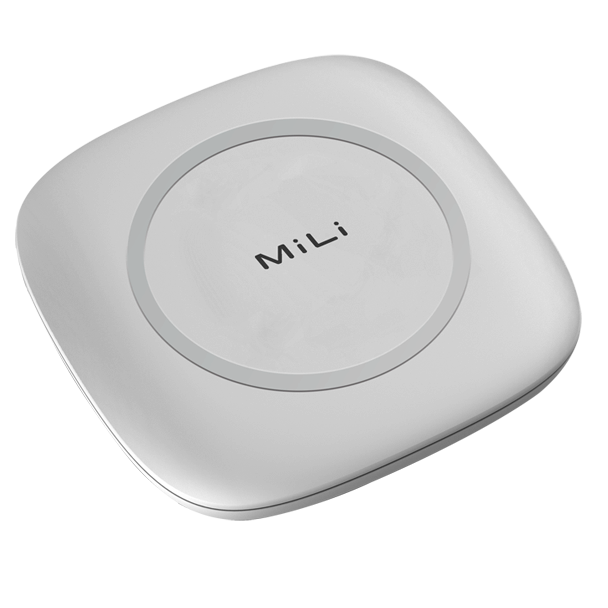 No problem, the unique device charging feature allows you to charge one device on the wireless charger and another device through the USB port on the side. Fast, light and sleek perfect for any trip.